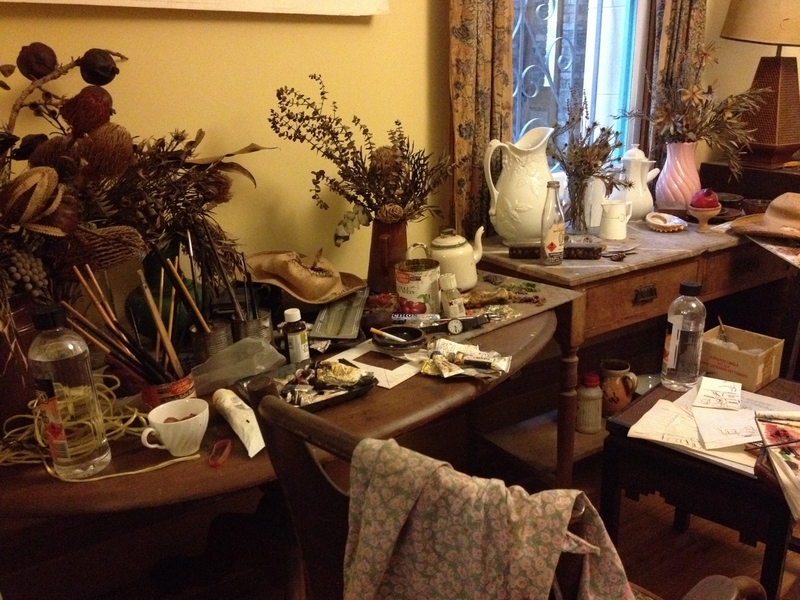 Before beloved Australian artist Margaret Olley died, she requested that her home and contents be offered to the Tweed Regional Gallery. After being recorded, documented and carefully removed from her Paddington (Sydney) home an estimated 6–10,000 items were stored and later placed back in the re-creation which now forms part of the gallery. 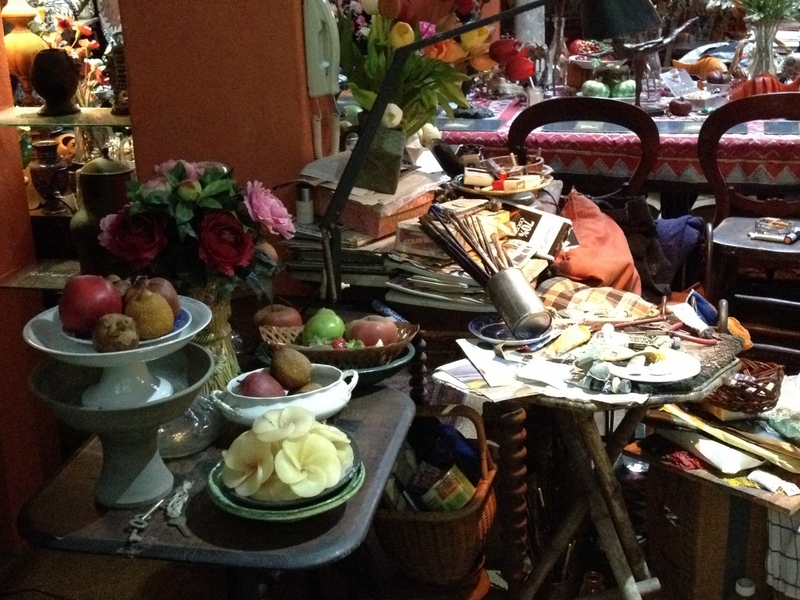 It’s an amazingly colourful and almost indescribable collection of the inspirational objects that she used to create her paintings. A sufferer of Obsessive Compulsive Disorder might have an immediate meltdown at the sight of this exhibition, but it’s definitely worth a detour if you are anywhere in the Tweed Valley area. 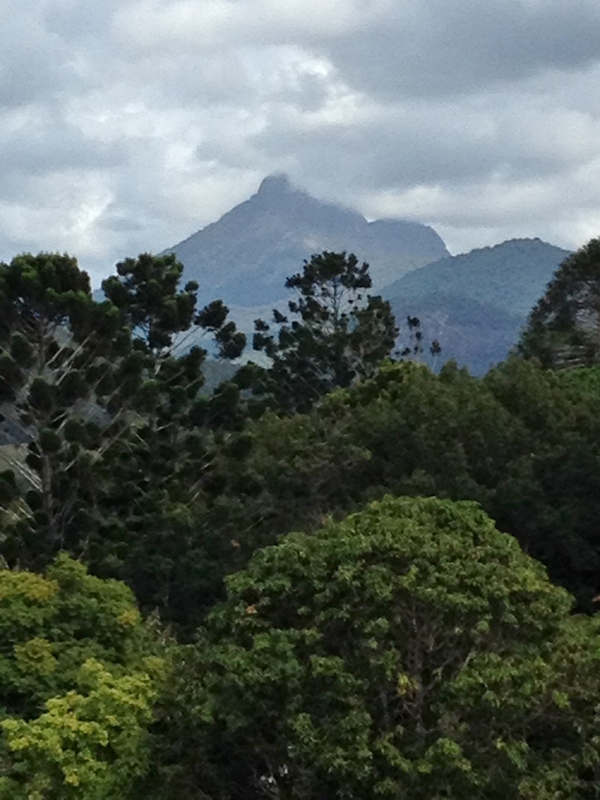 There is a great café with spectacular views of the valley and Mount Warning. My tip would be to go on a weekday (Wed-Fri) , arrive soon after the gallery opens at 10:00am and immediately book a table with a view for lunch. Then you have a few leisurely hours to absorb the exhibits.